Click here for the full text online. 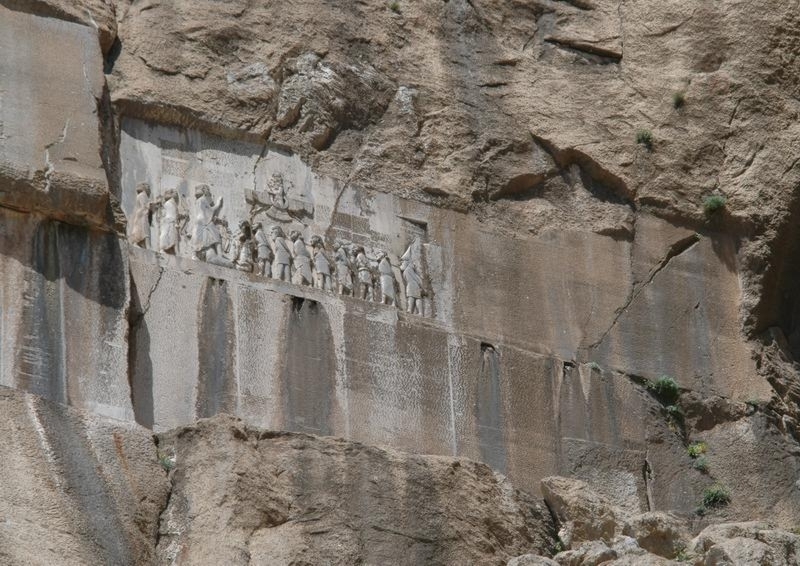 Click here for a good online link for Behistun. Click here for The Anchor Bible Dictionary article of Dadius.